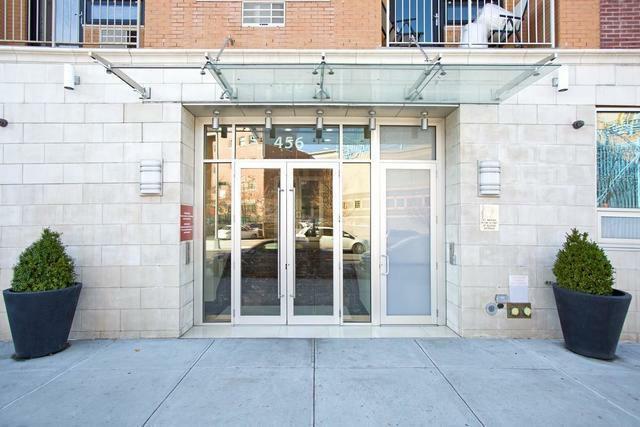 Investment Unit CAP RATE OF 4.7%!Attractive space available in a luxurious condo building: Edgecombe Parc in Washington Heights. 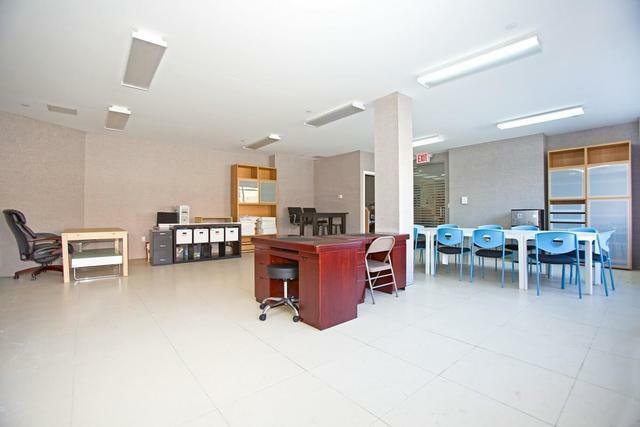 860 sqft space situated just a few blocks from the A, C and 1 trains. 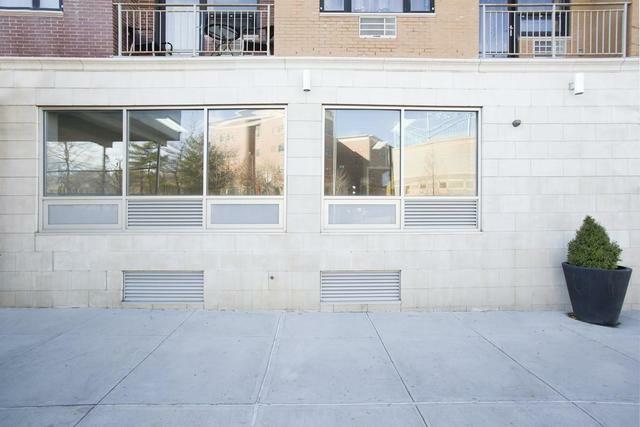 Offers easy access to anywhere in the city; less than 20 minutes to Times Square. Also near to other medical facilities, including Columbia University Medical Center and New York Presbyterian Hospital. 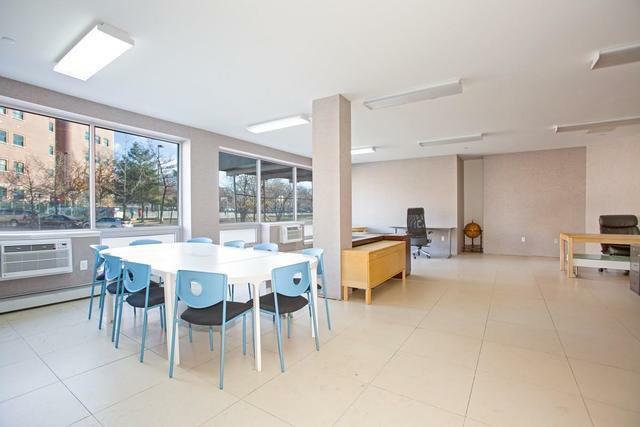 Easy access to GWB and Cross-Bronx Expressway makes it easy for clients/patients coming from NJ or LI.The current lease is at $3,300/month, increasing 3% annually for 5 years with an option to renew for another 5 years.Landlord pays common charges of $617 per month, and annual taxes of $1,824.Tenant is responsible for all other expenses, utilities, etc.Total free cash flow is over $30k annually. * Cap rate of 4.7%.